"I was very fortunate to have worked with Susan for several years while I was the Director of Clinical Services at the Alzheimer's Association. 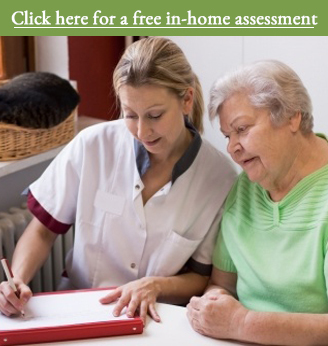 During that time Susan was very generous, and gave a free day of in-home help services to many of my clients. Susan also participated in a respite grant the Alzheimer's Association was awarded by the City of Los Angeles. During this time Susan's organization helped many families and weekly reported to the Alzheimer's Association the progress of the client's care and services. After I left the Alzheimer's Association, I started a private practice working with seniors and aging issues. Susan was very influential in introducing me to many Assisted living facilities, where I currently conduct support groups for these facilities. Because of Susan's and Sheridan Care's support, my practice became successful very quickly.